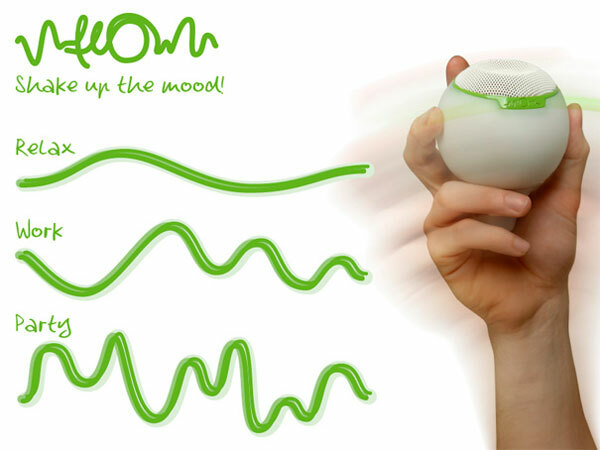 Flow is a new concept for music interaction designed by David Boyce. David has created a music system concept that you can control using gestures alone. 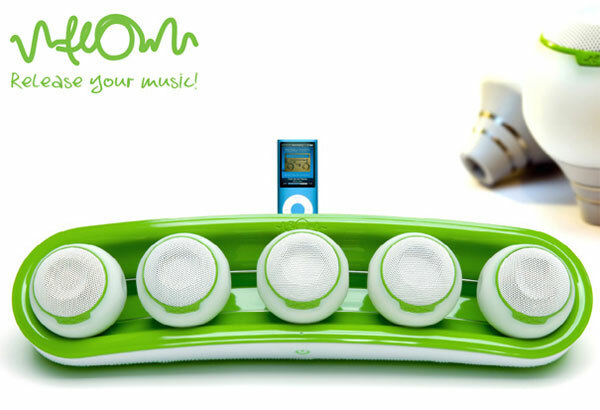 The Flow system consists of a number of soft silicone speakers that respond to shakes and movements. Just pick one up and give it a good shake to to get a party going with music to match. Or if your looking for something a little slower for your mood move the speaker is a move relaxed wave motion to trigger relaxing more calming music. 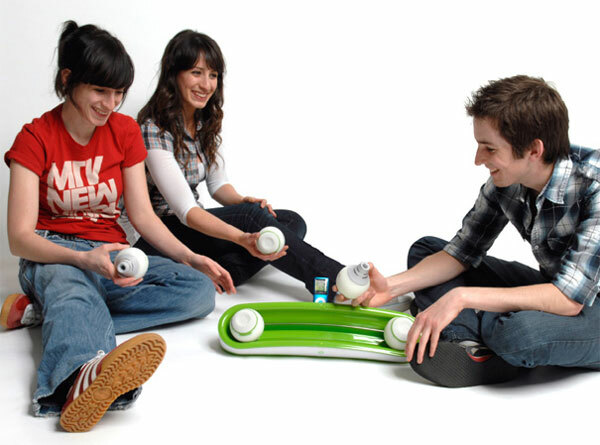 The concept works using accelerometers and gesture control sensors which then access your music library to selet the relevant track depending on the movements provided. 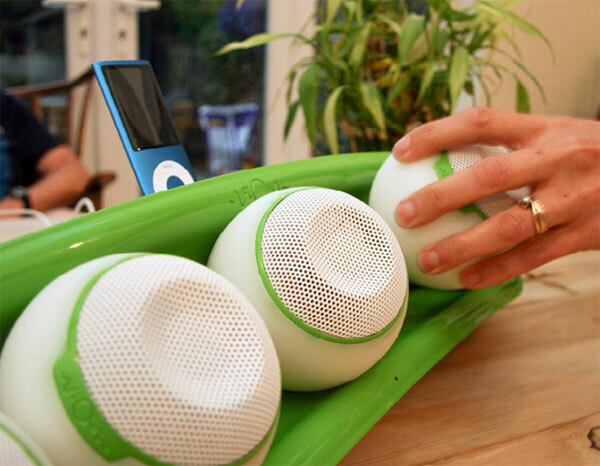 Volume is also controlled by the silicone spheres, by turing the speaker upside down the volume is reduced.